A new "" these days is almost never a house with solid walls. It is much more likely to have conventional wood-framed walls that are covered with brick veneer, or brick siding. There are many advantages to using brick siding instead of solid brick. Framed walls can be built much more quickly than brick, and their framing cavities can be insulated for better energy performance. 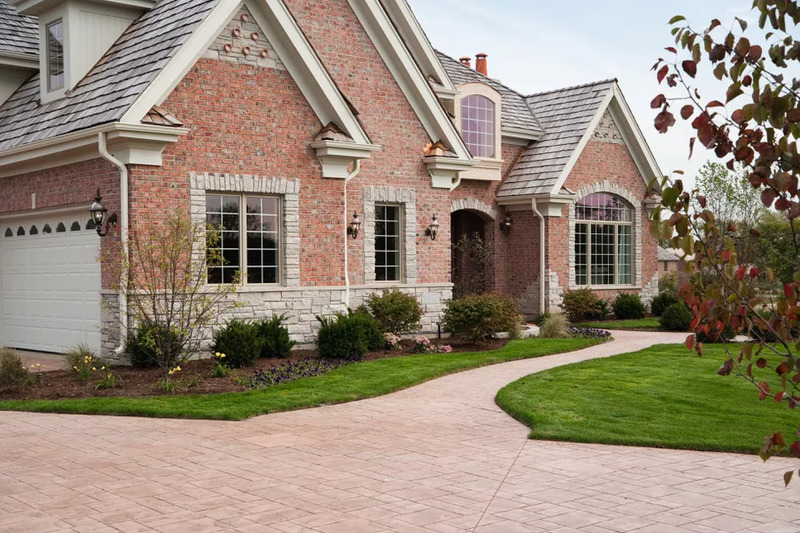 At the same time, brick siding provides the same low maintenance and weather-resistance as solid brick as well as brick's distinctive look of quality and craftsmanship. Above all, building framed wall with brick siding is much less expensive than solid-brick construction. As the veneer goes up, the brick structure is anchored to the with metal wall ties, or brick anchors. These are commonly L-shaped pieces of corrugated metal nailed through the sheathing and into the wall studs. Anchors are installed every four courses and spaced every 2 feet apart horizontally.